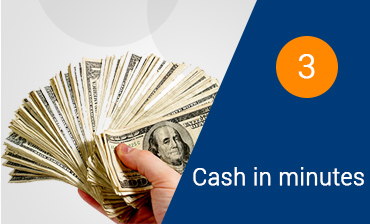 Get an instant cash loan at Easy Money Pawn & Jewelry! Most people are familiar with what a pawn shop is, but few people are aware of the benefits and services that a pawn shop offers. 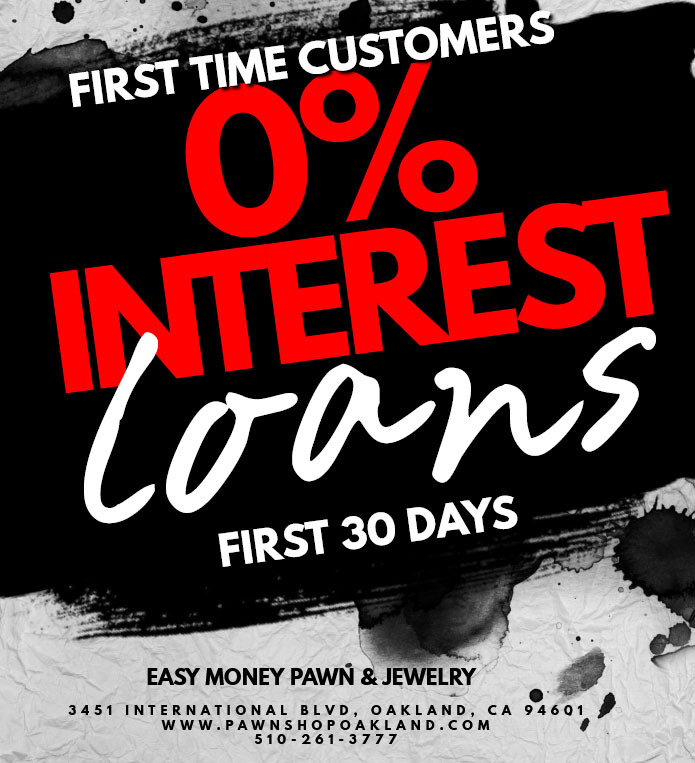 Whether you need money fast, or you are searching for quality products at amazing prices, Easy Money Pawn & Jewelry is the premier pawn shop in Oakland and the San Francisco Bay area! Say goodbye to any misconceptions that you may have about pawn shops! Easy Money Pawn & Jewelry is clean, well-maintained, and stocked with incredible inventory. Our company is proud to employee some of the best pawn brokers in the San Francisco / Oakland Bay area! 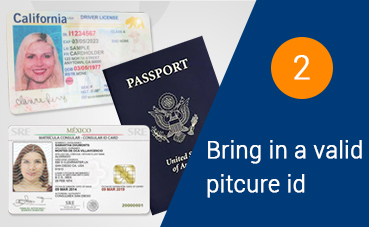 In addition, we are committed to only accepting and selling items that are legally owned, and we closely follow all legal regulations regarding this issue. When you need cash fast, make Easy Money Pawn & Jewelry your first stop! 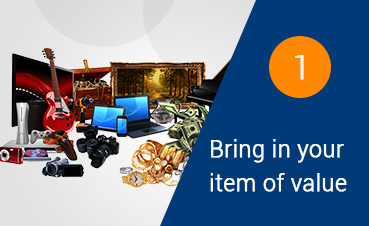 Our loans are fair, and we offer top prices for your items. Don’t forget about Easy Money Pawn & Jewelry when you are shopping for high quality retail items or jewelry at our store you will find the best merchandise at the lowest prices around.